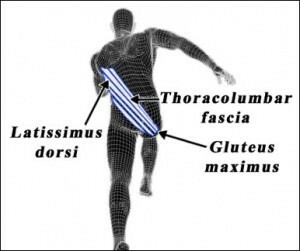 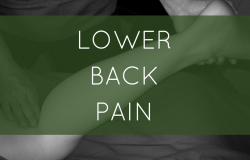 Home » Massage Therapy Continuing Education » Archive by category "Lower Back"
Posted on October 26, 2018 by Dawn in Anatomy, Back & Spine, Lower Back, massage therapy, SMRT, Spontaneous Muscle Release Technique. 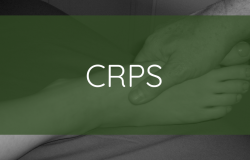 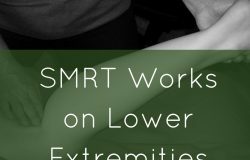 Posted on April 27, 2018 by Dawn in Anatomy, Arm & Hand, bodywork, Lower Back, Lower Extremities, massage therapy, Massage Therapy Continuing Education, SMRT, Spontaneous Muscle Release Technique. 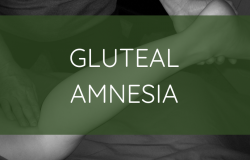 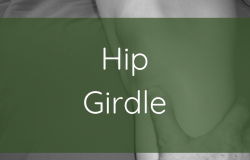 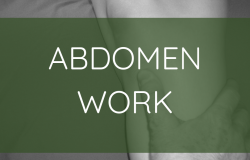 Posted on November 5, 2013 by Dawn in Abdomen, Hips & Sacrum, Lower Back, Massage Therapy Continuing Education, NCBTMB approved continuing education, Spontaneous Muscle Release Technique.